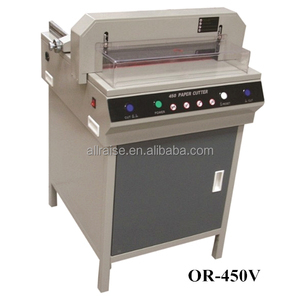 QC strict quality control system to make sure the quality is good and stable. 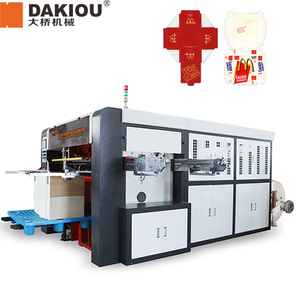 We warmly and sincerely welcome any potential customer to visit our factory any time. And our price will lower than the trade company . 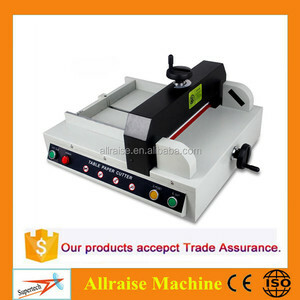 However, should you ever need to replace the blade, this cutter is designed so that it is very easy to do. 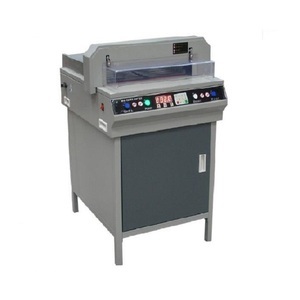 Safety: The YG-858 A4 paper cutter includes a locking mechanism for two handed operation. 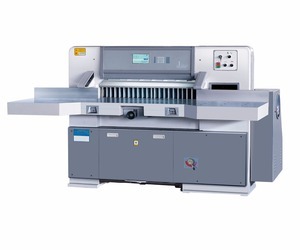 The precision of the YG-858 A4 paper cutter is second to none. 5. 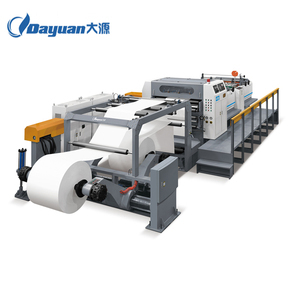 Independent paper-pressing design : Make effectively solve the problem of pressing unit with independent motor. 6. 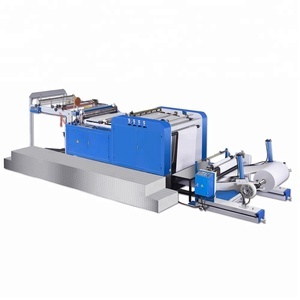 Centrifugal paper pressing with driver technology : Make effectively solve the problem of pressing, prevent paper-presser from getting stuck. 8. 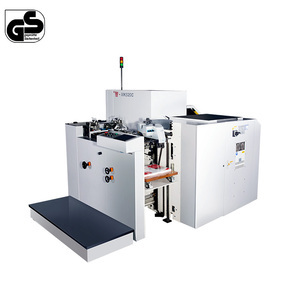 Pushing paper with double guide rod technology device : Guarantee the precision of pushing paper to cut paper accurately. 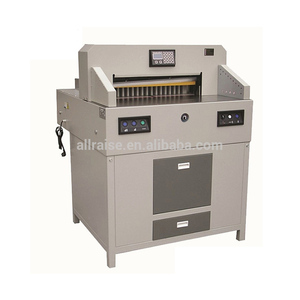 Alibaba.com offers 84,410 paper cutter machine products. 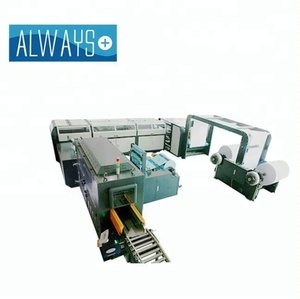 About 16% of these are paper processing machinery, 1% are paper machinery parts, and 1% are other printers. 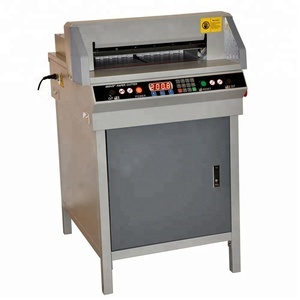 A wide variety of paper cutter machine options are available to you, such as paper cutting machine, corrugating machine, and die-cutting machine. You can also choose from yes, no. As well as from free samples, paid samples. 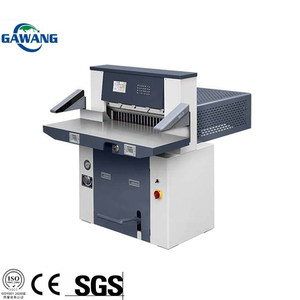 There are 84,077 paper cutter machine suppliers, mainly located in Asia. 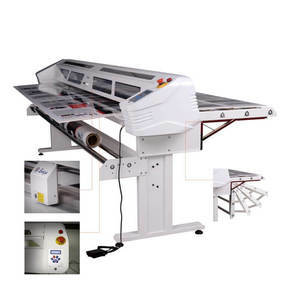 The top supplying countries are China (Mainland), India, and Taiwan, which supply 99%, 1%, and 1% of paper cutter machine respectively. 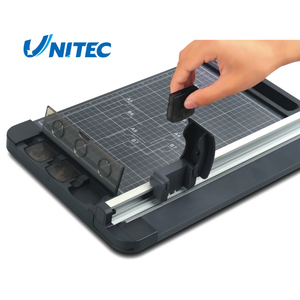 Paper cutter machine products are most popular in Domestic Market, North America, and South America. You can ensure product safety by selecting from certified suppliers, including 17,790 with ISO9001, 11,141 with Other, and 1,495 with ISO14001 certification.